Our first Intro to Blogging and Business Workshop grew out of requests, emails, and personal DM’s to our team members. We enjoy sharing our knowledge with our community of Mamacitas and we believe that the best advice and collaborations happen in person, so as soon as a date opened up in our calendars, it was set! 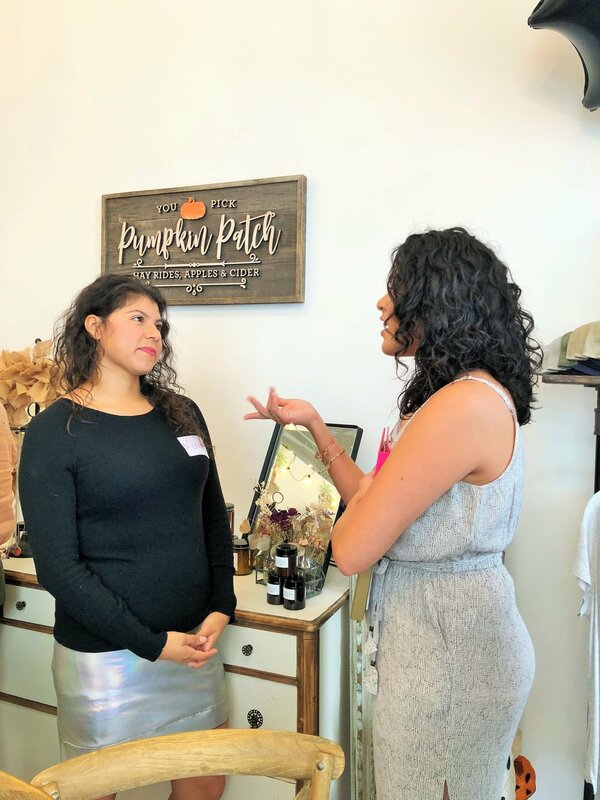 Shortly after deciding on a date, we were contacted by Sonia of Camila Boutique, an amazing entrepreneur who had come to meet us at event in Lynwood, a few months prior. She was reaching to let us know about her new location in San Pedro and to continue the conversation about collaborating on an event. The timing could not have been better! L.A Mamacitas loves to connect with local women-owned businesses and work together whenever possible. 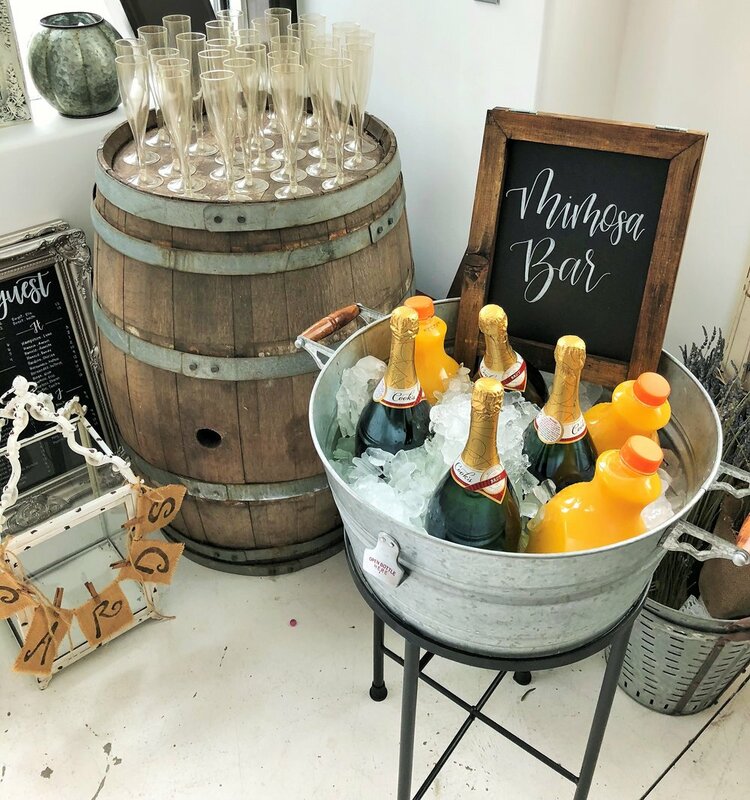 We were lucky that her business neighbor, Sandy of Rustic Charms and Petals, a Mamacita, whose story inspired us, also opened up her doors and welcomed our vision into her space. We wanted to focus on women who were thinking about starting a blog or business or have been doing it for less than a year and decided to keep the workshop intimate. 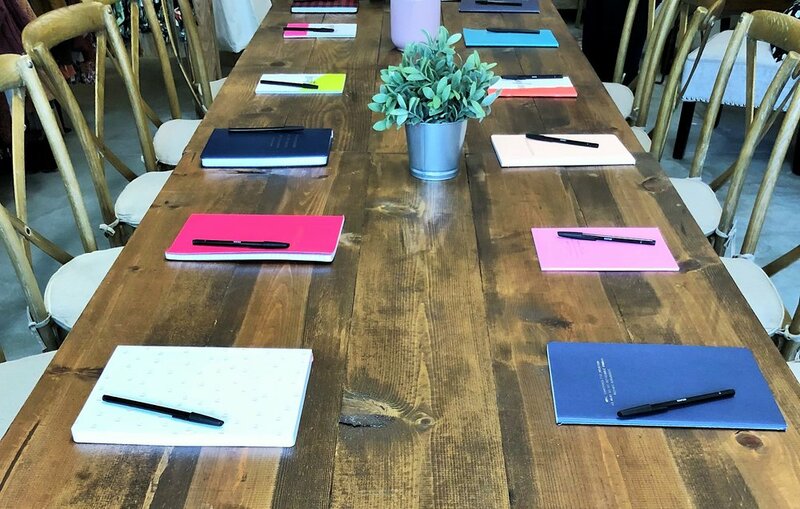 We understand that networking and being in a room full of women you don’t know, can be a daunting experience and it was important to us that everyone feel at ease and in an inviting environment. On October 14th, 30 amazing women met us for a day of networking, blogging and business tips, hands-on social media experience and a q&a. The day was perfect and as always we were overwhelmed with gratitude for the support of this community. Thank you to all our sponsors for making this happen!